When you visit the Adirondacks, Speculator is the perfect destination – full of hiking trails, lakes, camping, skiing, snowmobiling, and all the beauty the Adirondacks has to offer. And, you’ll be able to bring home memories of your trip when you make a stop at Speculator Department Store. 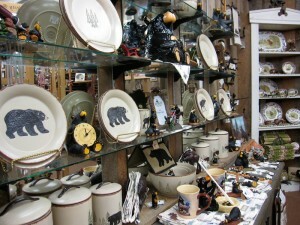 Our wide variety of Adirondack-inspired gifts and souvenirs are perfect to share with your family and friends back home. 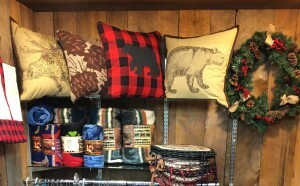 You’ll find locally branded giftables including “Speculator”, “Lake Pleasant”, or “Piseco Lake” mugs, glassware, clothing, hats, and plush animals. 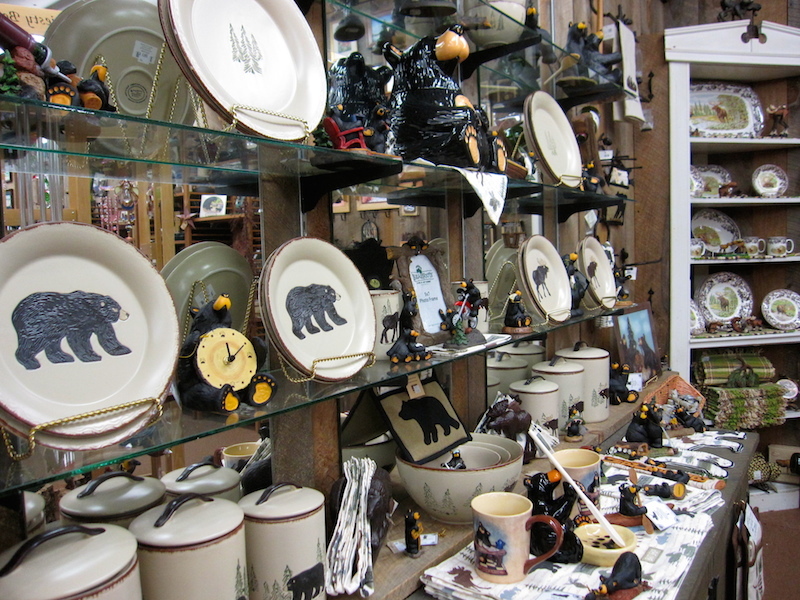 Not only that, but you’ll be able to take home loads of Adirondack-themed items, like bear and moose knick-knacks, housewares, and wall art. 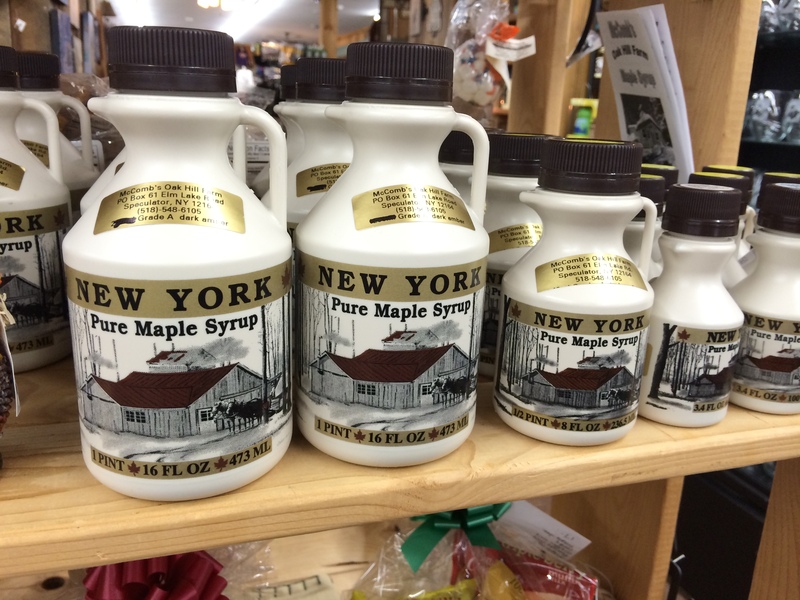 Speculator Department Store also carries a variety of locally produced goods, from homemade jams, jellies and candies, to pure maple syrup. And what better way to take home the Adirondacks than with a delectable treat, made right here in the Speculator region? 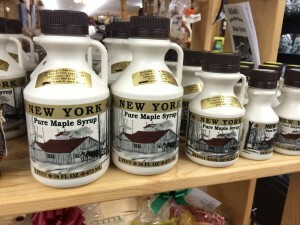 You’ll also find a full line of Yankee Candles – from car fresheners and tarts, to pillars, tapers, votives and jars. Pick up your favorite scents like the ever-popular MACINTOSH to aromas reminiscent of the Adirondacks, like BALSAM AND CEDAR and DRIFT AWAY. And don’t miss our Christmas store! We have a section devoted to the Adirondack holiday season – ornaments featuring woodland friends like bear and moose, Santa figurines and a full line of Willow Tree Angels. Adorable outdoor-themed tableware, glassware and place settings will make your dining occasions special and reminiscent of your time in the Adirondacks. Stop in today to see the wonderful variety of Adirondack gifts – we’re sure you’ll find just the perfect item for everyone on your list – and for yourself!